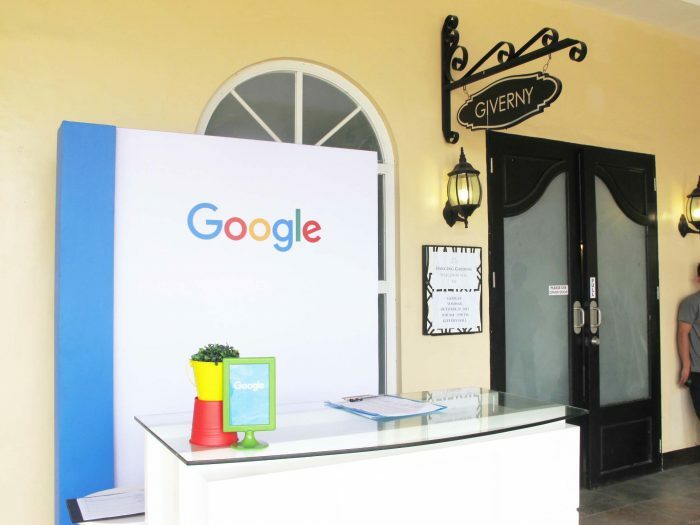 This amazing Google event was held at our Giverny Hall. 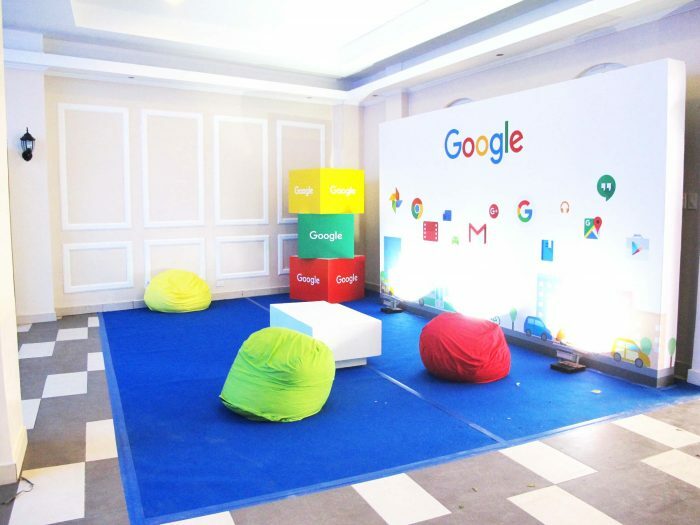 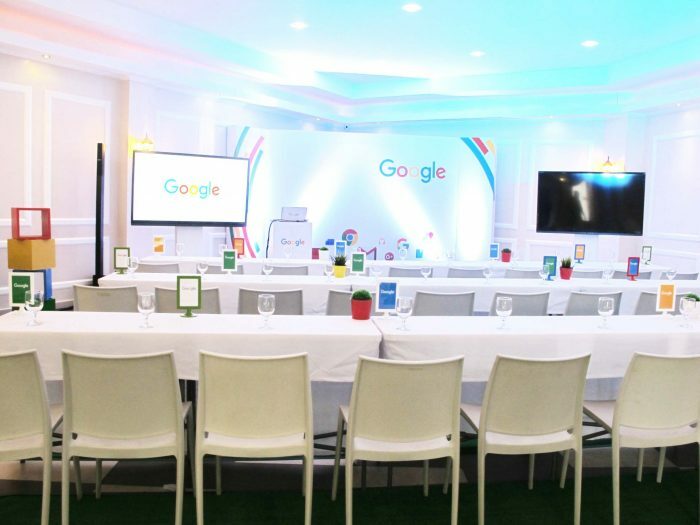 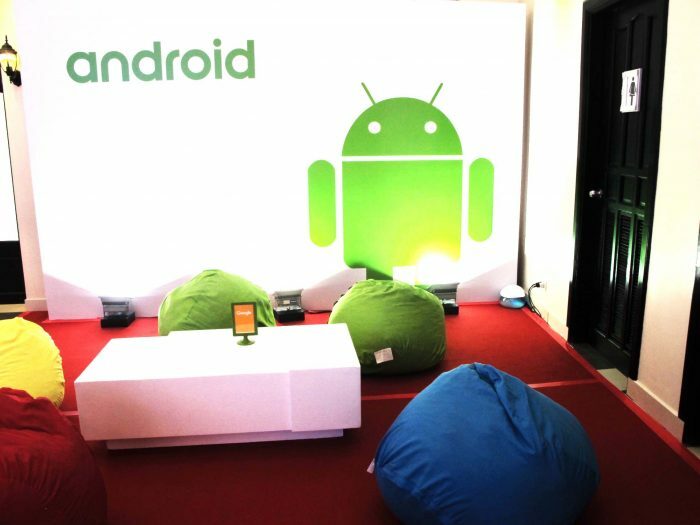 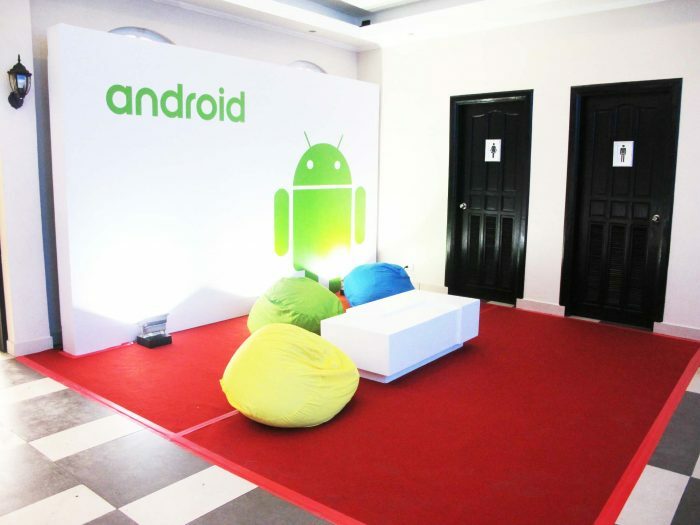 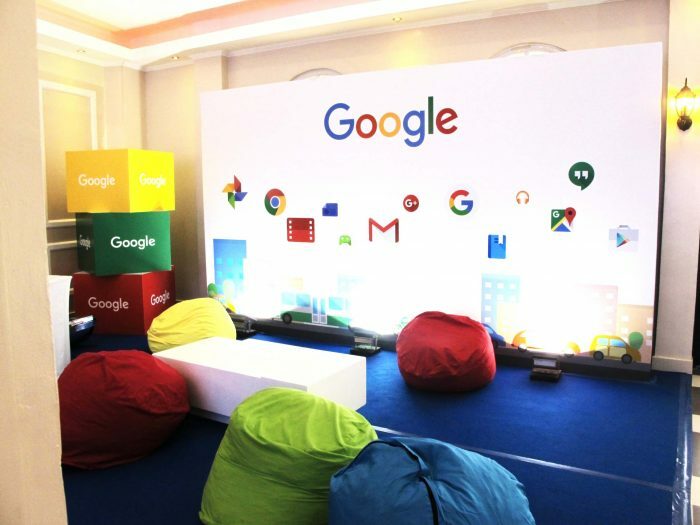 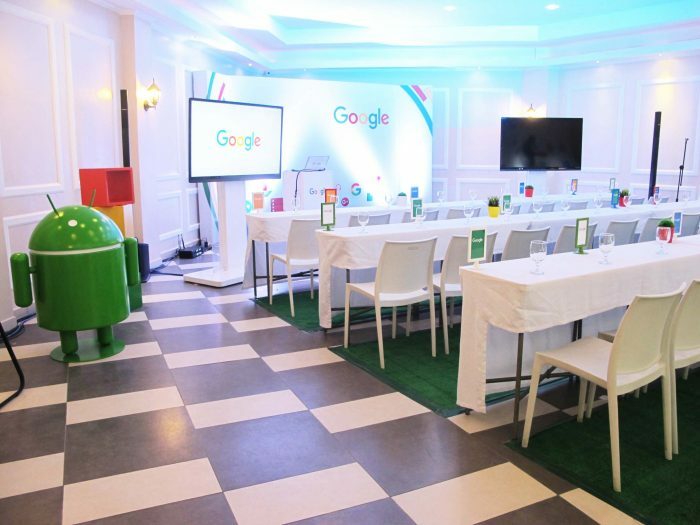 We’re so thrilled to host Google and Telstra’s kickoff seminar in the Philippines! 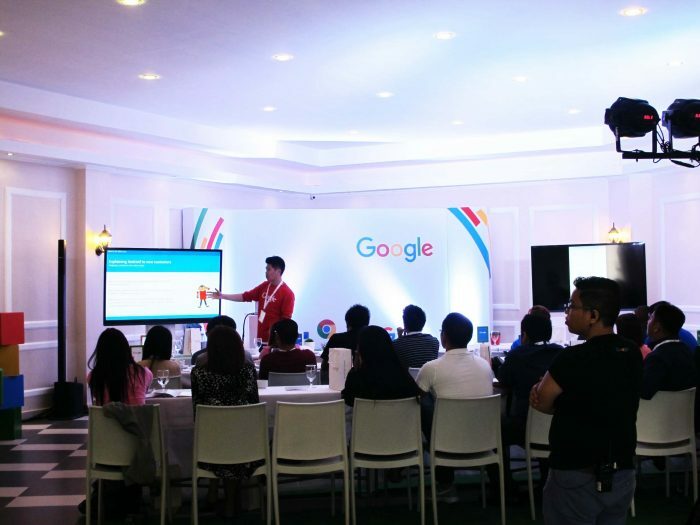 Check out our CORPORATE COMPREHENSIVE PACKAGE for hassle free planning! 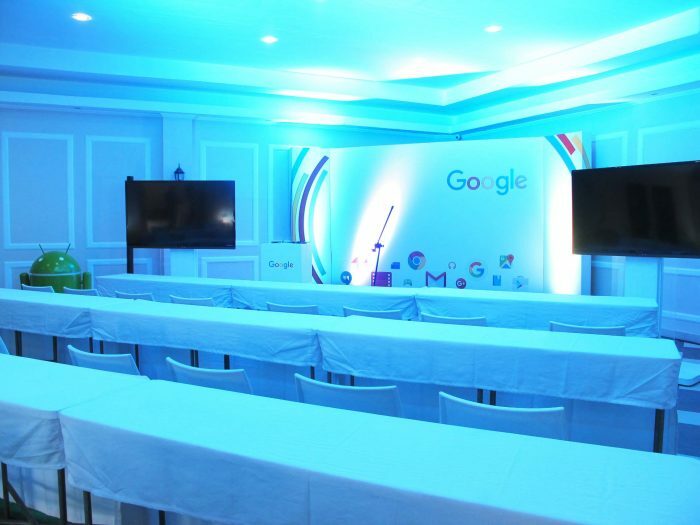 It includes everything you need for a successful event!